Vodafone and Visa have announced a worldwide partnership to enable consumers to pay for goods and services using their mobile phones, instead of with coins and banknotes. Vodafone will work with Visa to develop a Vodafone-branded service, enabled by Visa’s prepay services. The service will initially be launched in Germany with an anticipated launch in the UK in the coming financial year. The customer’s mobile device will hold a Vodafone-branded ‘stored value’ account, with Visa’s systems managing payment processing. The platform will be open to a full range of industries, allowing financial institutions, retailers, transport, utility companies and more to offer payment services within an innovative new Vodafone mobile wallet. In developed countries across Europe, North America and Australia, with a mature infrastructure for electronic payments, users of the Vodafone stored value account will be able to make purchases at the-point-of sale using Near Field Communications (NFC) enabled smartphones equipped with Visa’s ‘payWave’ service. By simply waving their NFC-equipped smartphone in front of a payment terminal, consumers will be able to make simple, every day purchases such as bus and train tickets, newspapers, magazines or a morning coffee. Consumers will also be able to make high value purchases securely using a passcode. The service will offer comprehensive security, with NFC encryption and secure SIM card and payments industry technology. In addition to stored value accounts the ‘wallet’ will also hold loyalty scheme points and gift voucher credits, complementing and sometimes replacing a number of plastic cards in the customer’s wallet or purse. The new relationship with Visa is part of Vodafone’s strategic mCommerce programme, which aims to deliver mPayments, mAdvertising, mCouponing and NFC mWallet in a consistent way across local markets. Apple’s new CEO Tim Cook announced the launch of its new iPhone 4S, at this evening’s ‘let’s talk iPhone’ conference at Apple’sCupertino campus. 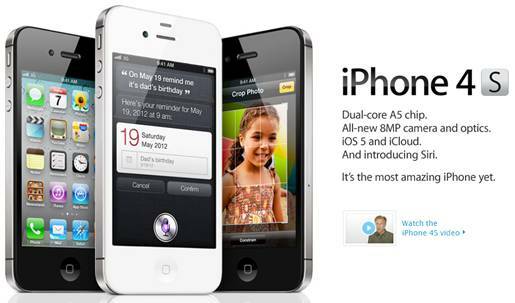 Whilst the new version looks much the same as the iPhone 4, Apple insist it is “all new” inside. There will be 16GB, 32GB and 64GB versions, in both black and white. 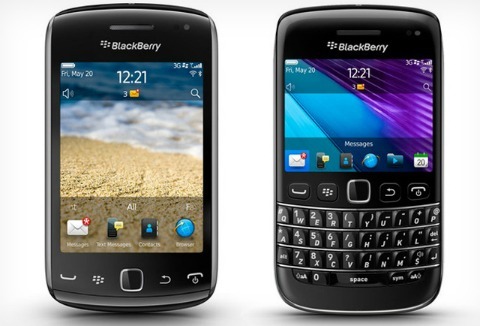 Features on the device include a dual core processor, an 8-megapixel camera and HD video capture. 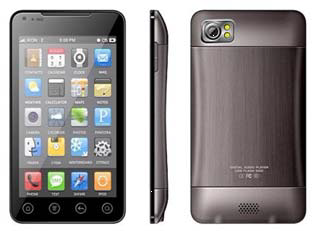 The battery has also been improved to offer 8 hours of talk time on 3G or 14 hours of 2G talk time. The camera also includes an A5 chip which provides additional features such as face detection. The device will also include Apple’s latest operating system, iOS 5, which can also be downloaded to previous models, the iPhone 4 and the iPhone 3GS. Details on tariffs and price are expected in the next few days. The ruling by a district court in the Hague upheld Apple’s claim concerning one specific patent – EP 2059868 – which outlines an interface for viewing and navigating photographs on a touchscreen phone. It does not cover the Samsung Galaxy Tab 10.1, which faces similar patent litigation from Apple in a German court. Samsung now has seven weeks until mid-October to cease sales of the phones after the court decided the devices may have violated Apple touch screen patents. However, the time lapse gives Samsung time to modify its software before the ban is enforced. It is not yet clear whether this will impact the UK market.